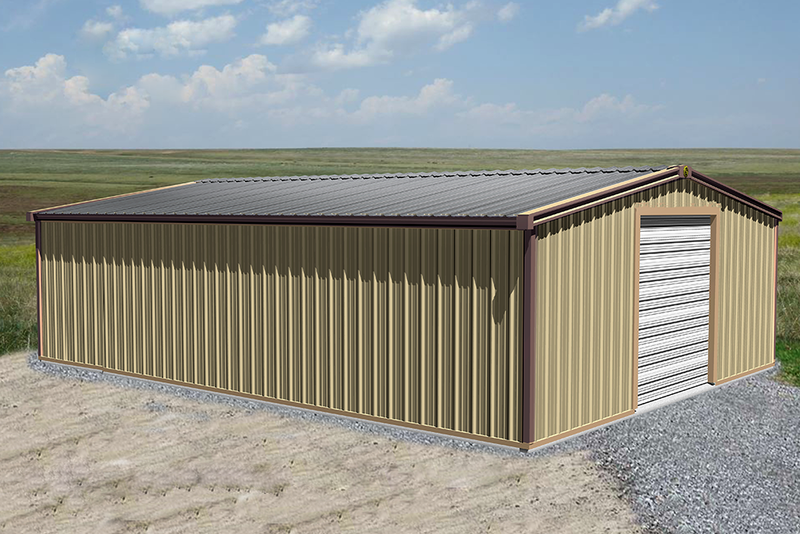 Looking for a certain metal building size? 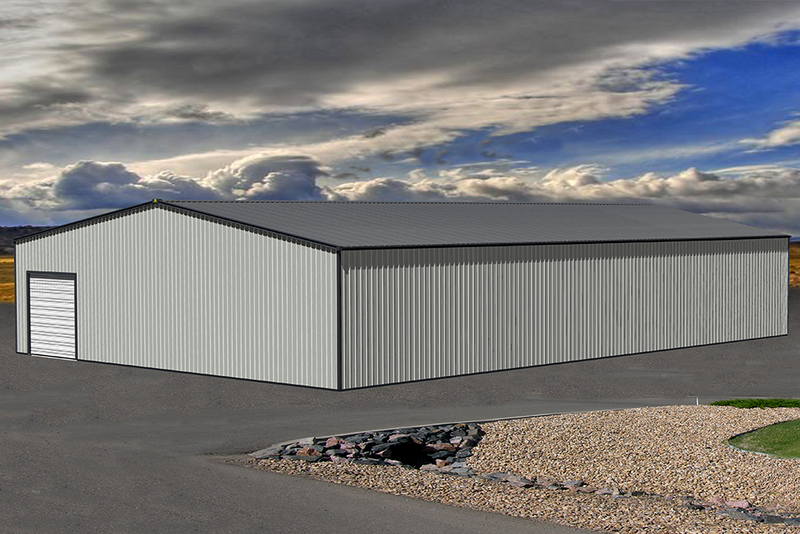 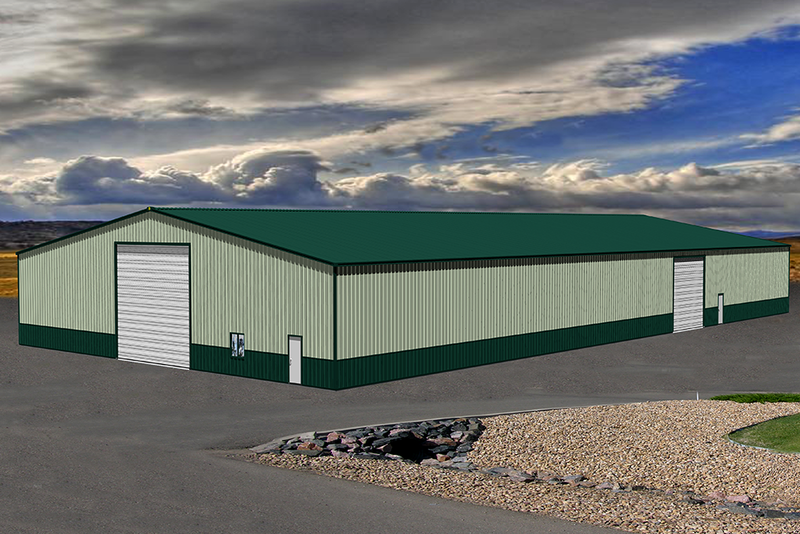 Sunward Steel Buildings proudly offers a variety of building types and sizes. 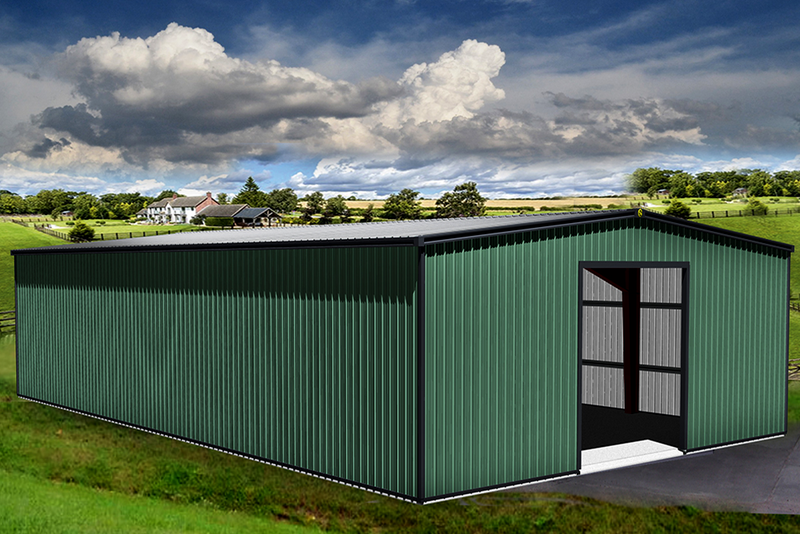 What ever your building size needs are, we can supply it. 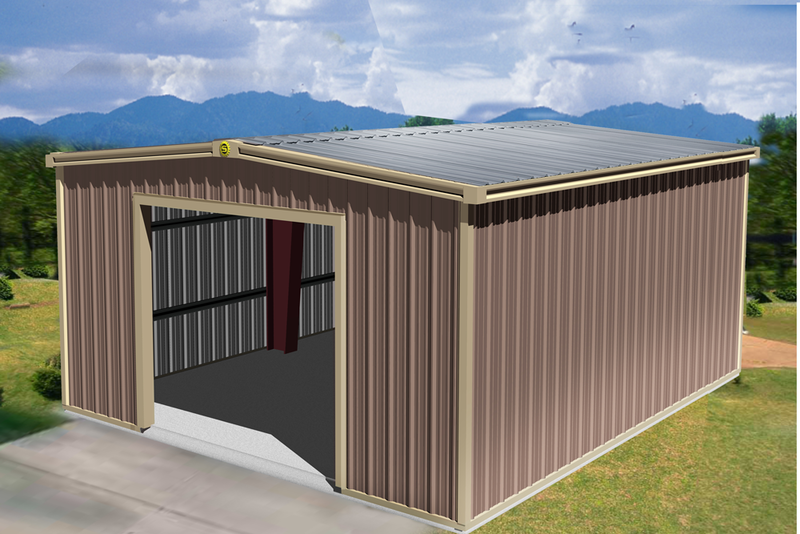 In addition, we can adorn your building with top quality building accessories. 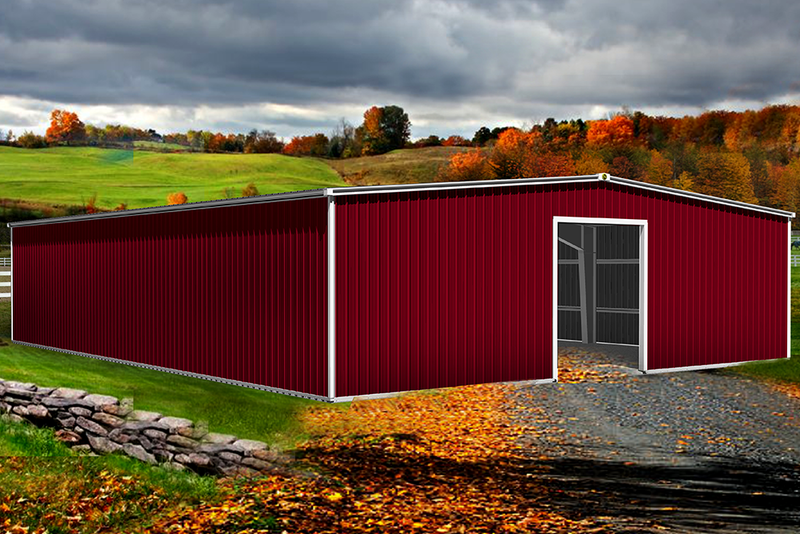 All of our steel building kits are American made in one of our factories and we ship across North America, Canada, Mexico and oversees. 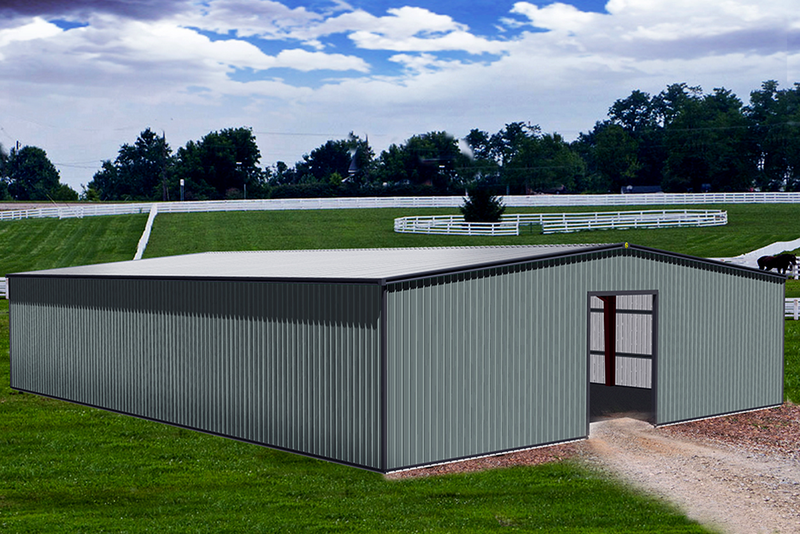 Get your Steel Building Price Quote today!